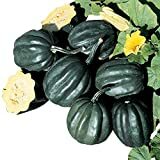 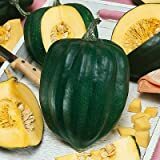 Acorn squash plant growing herbaceous of the genus Cucurbita also known as Pepper squash, Acorn squash annual plant grows as shrub or creeping vine, also used as ornamental fruit, can grow in mediterranean, subtropics, temperate, tropics climate and growing in hardiness zone 4+. 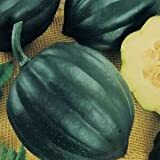 Flower color is yellow, there are female and male flower. 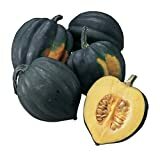 Seeds edible, the shell white and the inner part is edible after cooking or roasting. 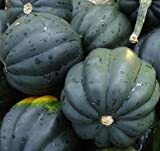 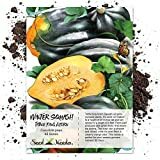 What can be done with big quantities of Acorn squash fruits?